The Tutorials in this playlist outline some basic tools, types, and strategies for understanding and beginning your research. Most of our databases are Ebsco databases. So, if you learn how to search an Ebsco database, you know how to search most of our databases. How you can use these librarian created tools to greatly assist and enhance your research. 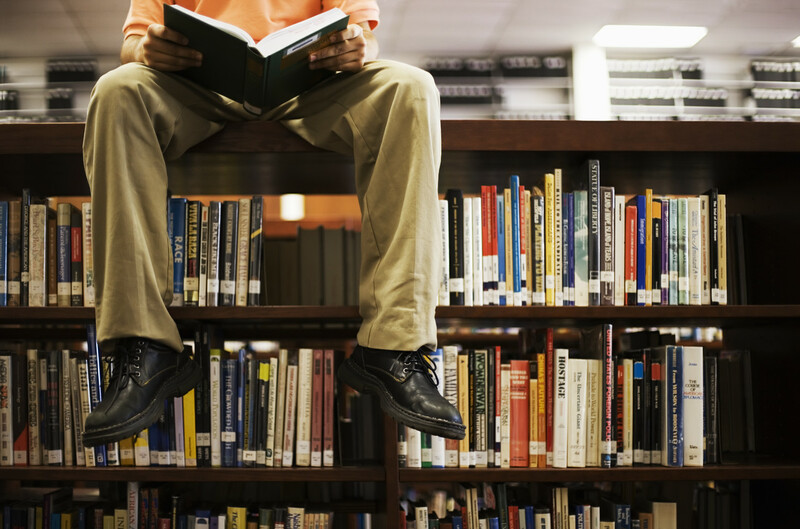 This tutorial shows how to use the classic catalog to more easily locate books in the library.